What if you had a one minute warning during a crisis… What if you could prevent that crisis all together? We believe there are ways to help achieve these goals in the ways we know best. 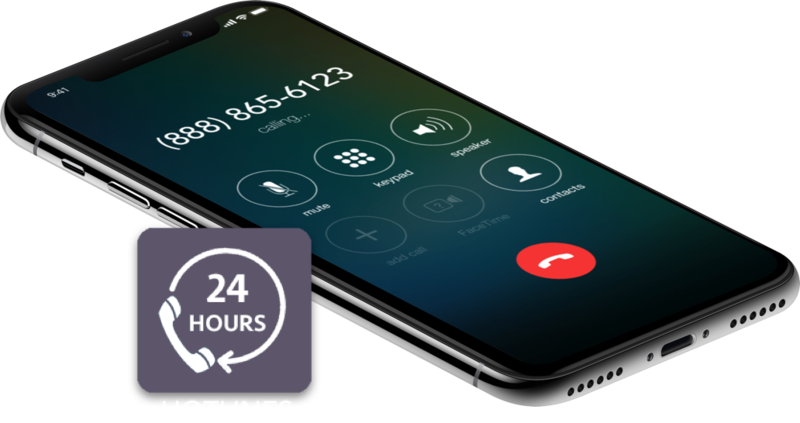 Our solution requires no extra training, can be implemented in one day, and is so affordable it may not even require a board approval process. Your faculty, staff, students and their families are the eyes and ears of your community. Give them the tools they need to share information safely and anonymously. With our multi-media #seesay technology, tips can be reported by calling or via a text message with pictures or even video directly into a single dedicated line. Tips can also be filed anonymously online. 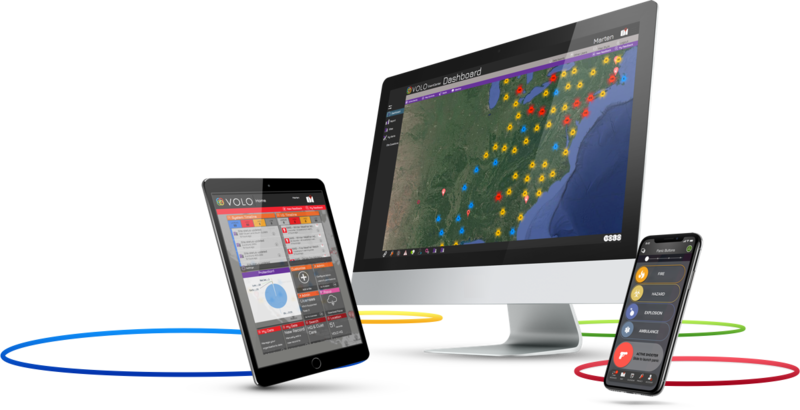 Arm your entire staff with the ability to trigger an emergency panic scenario with the click of a button. 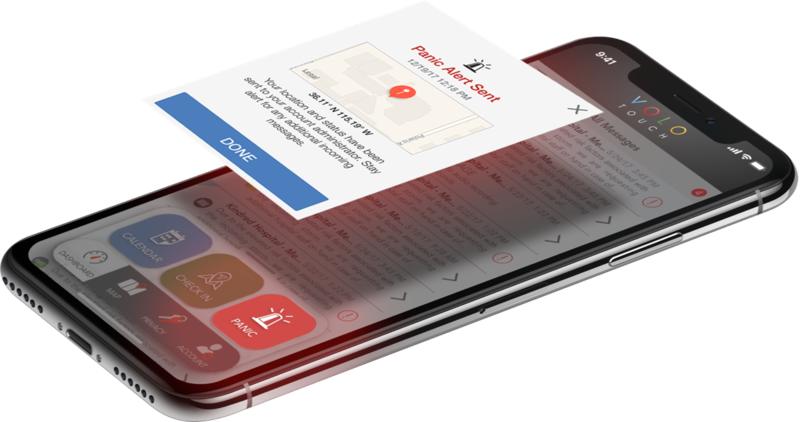 Scenarios can simultaneously alert the police, security, other staff, and anyone else via a variety of means including SMS, voice call, and email. 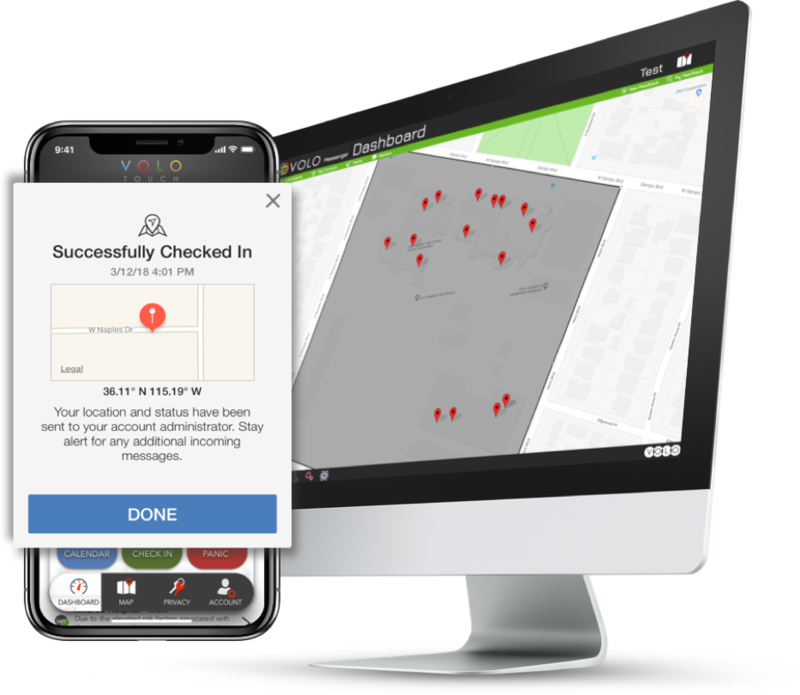 Track and see exactly where your staff is on a live map and see who is "Okay" and who "Needs assistance" via the interactive check-in tool. Pinpoint threats via map based staff reporting. 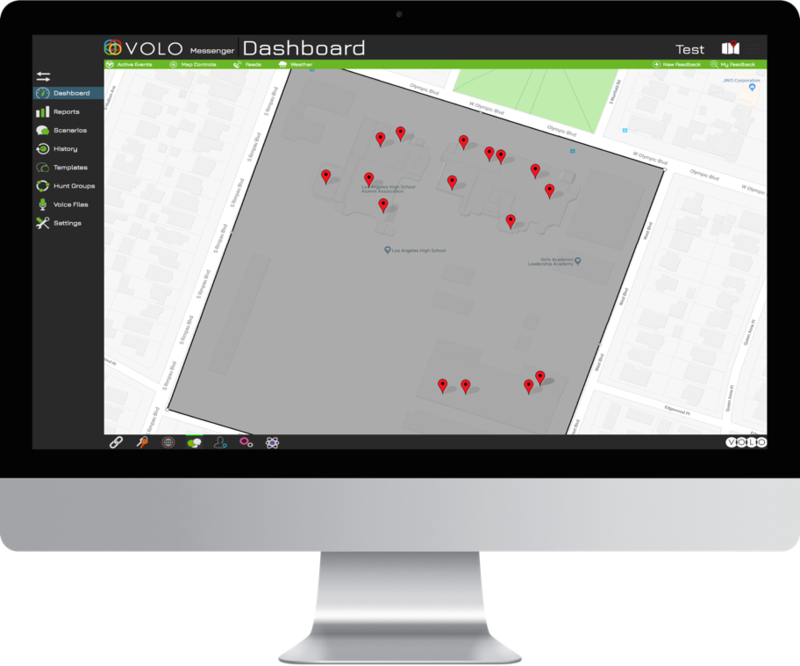 Track the status of threats and alerts in real-time and instantly forward critical information to those in harm's way and law enforcement simultaneously. 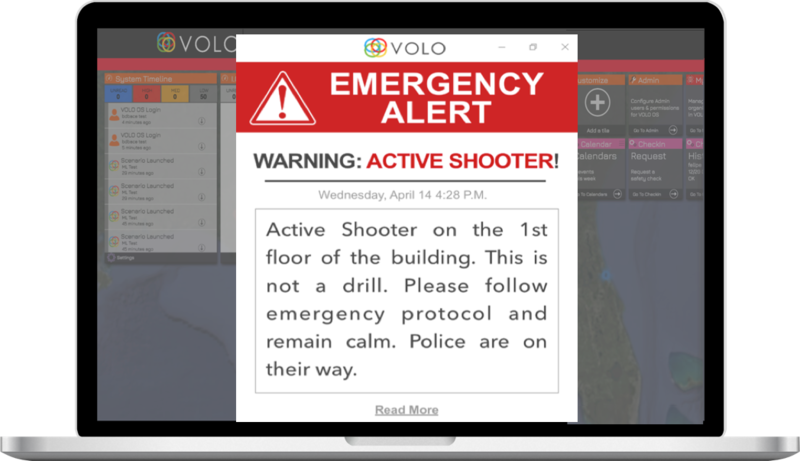 Allow every staff computer in the entire building to receive immediate pop up alerts with detailed information and instructions during emergency situations.